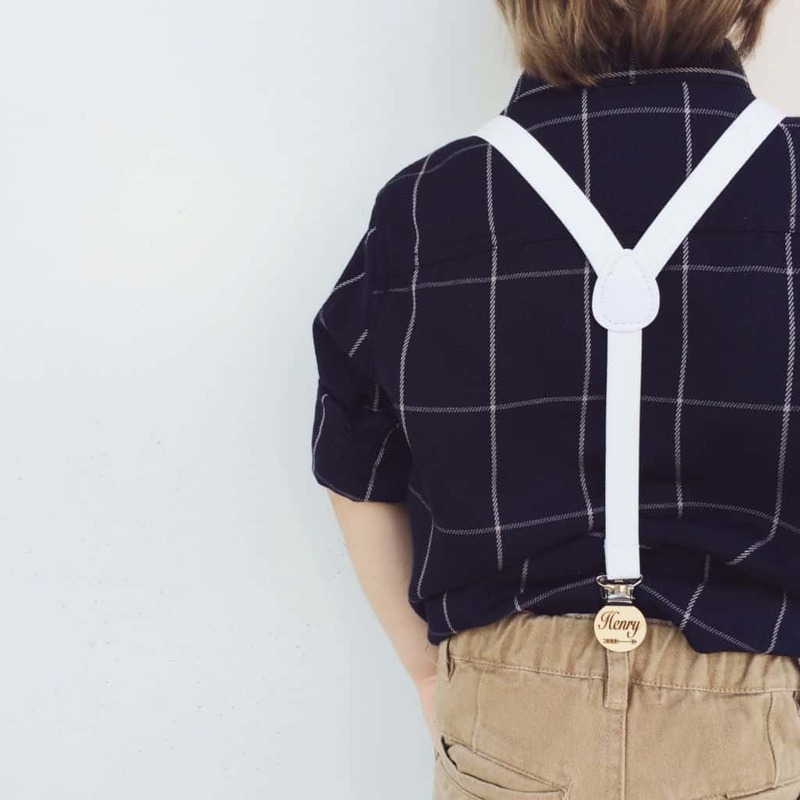 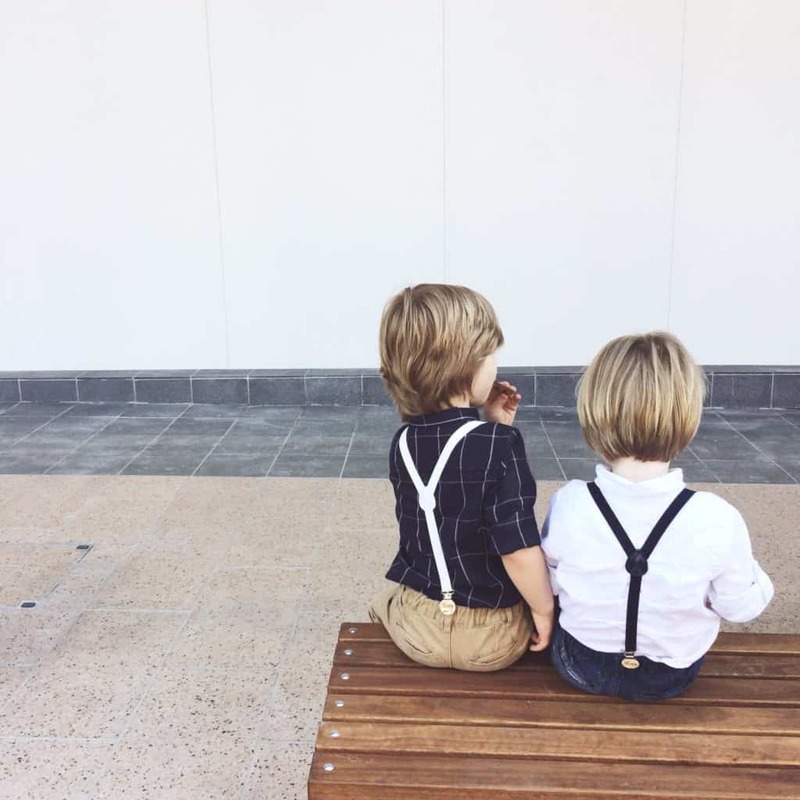 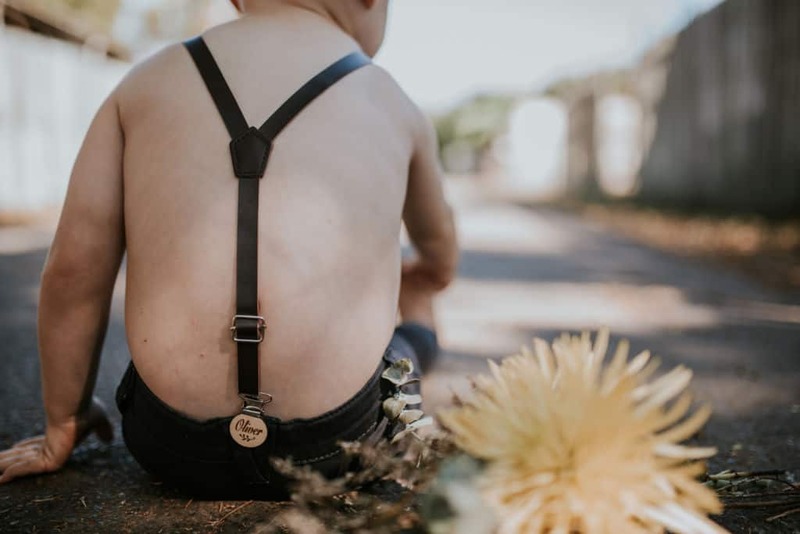 Add some extra style and attitude to any of your kids outfits with our Elastic or Faux leather unisex suspenders! 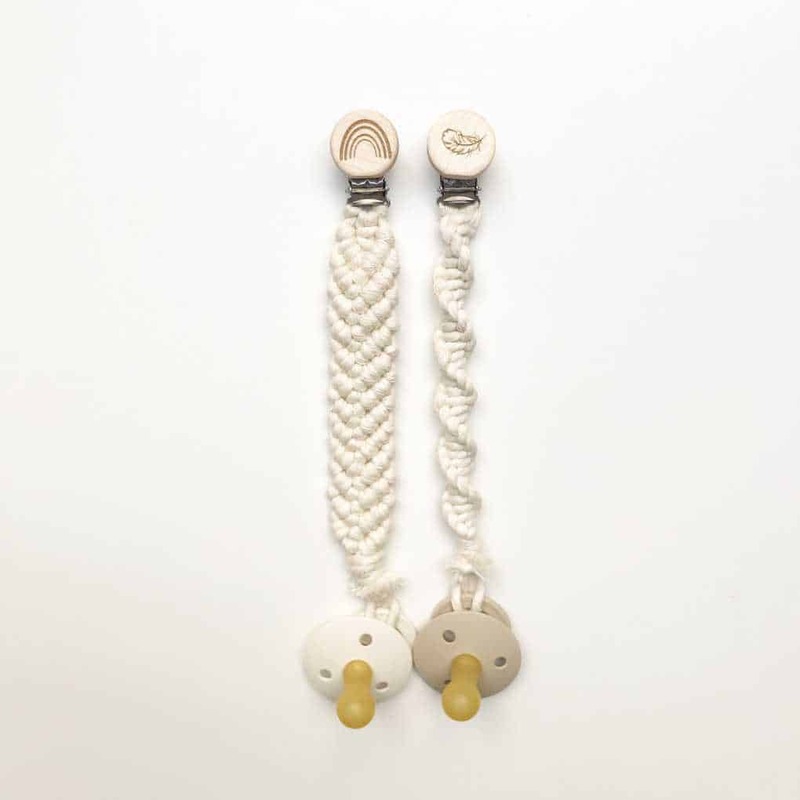 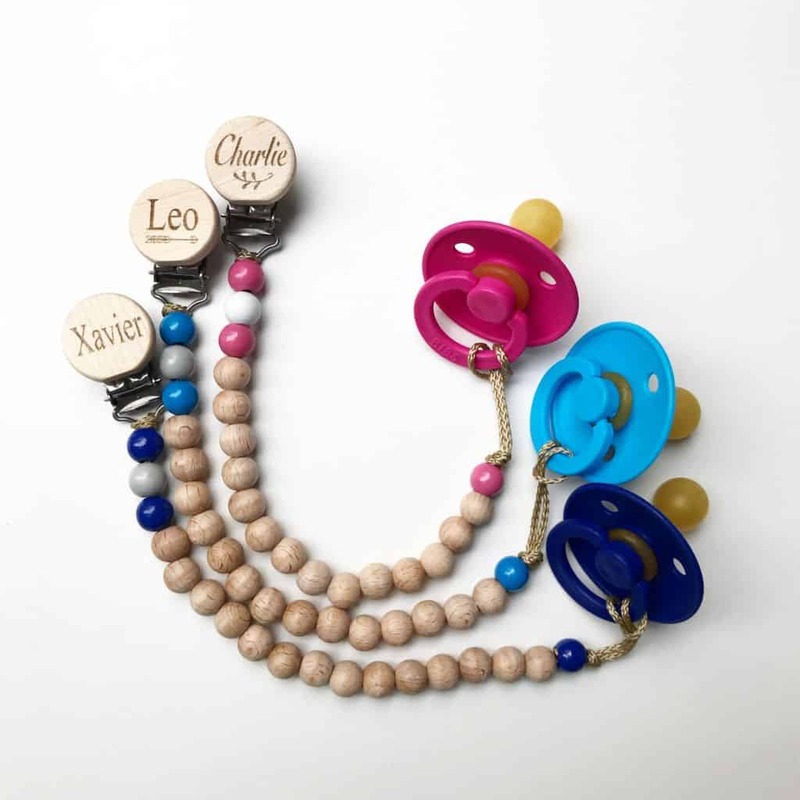 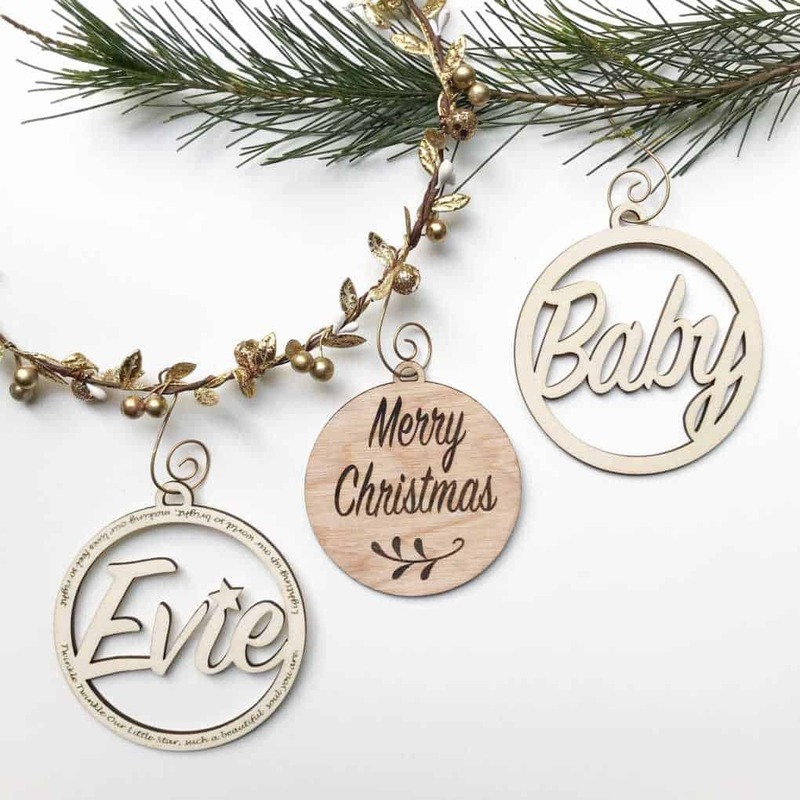 Choose your own colour and clips for the front and back to personalize them to suit your cool little babe. 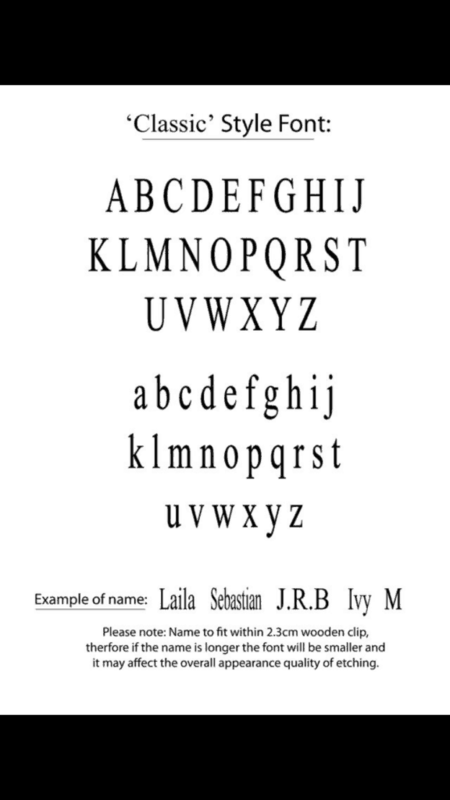 If you have something special in mind that you don’t see listed, send us an email and we may be able to help. 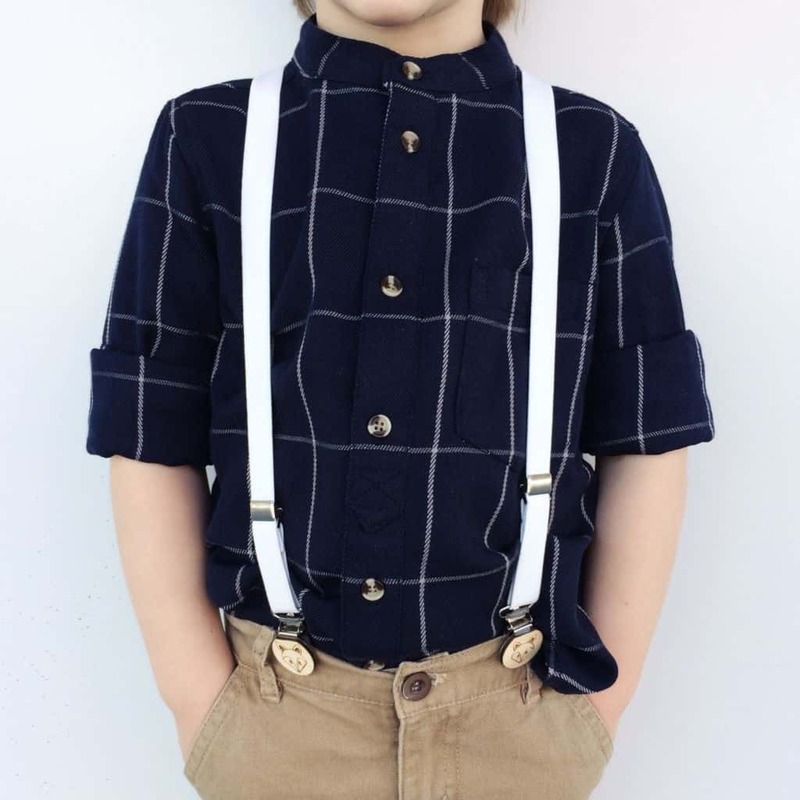 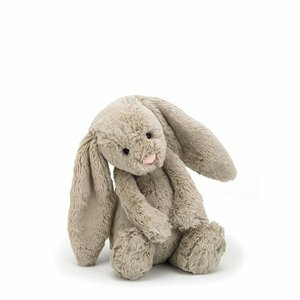 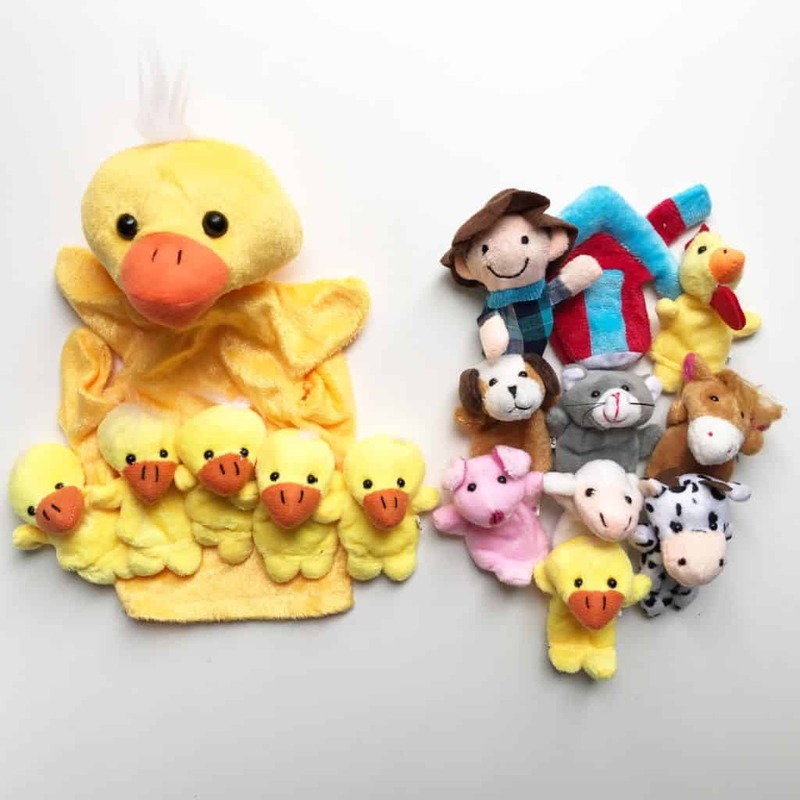 Sizing is suitable for babies and children from 3 months – 6 years old. 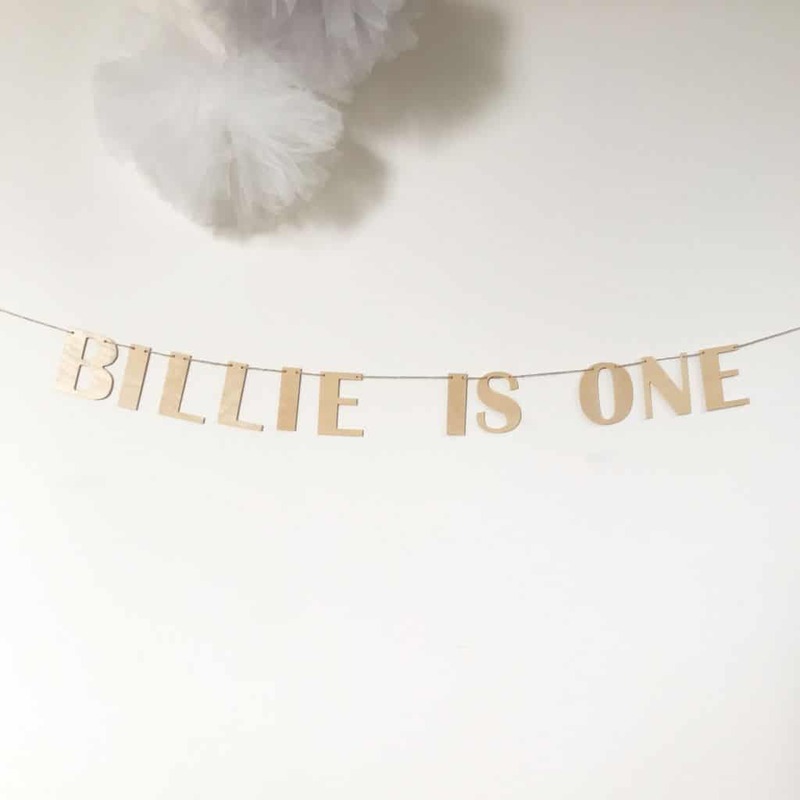 Custom sizing also available, including adult sizes. 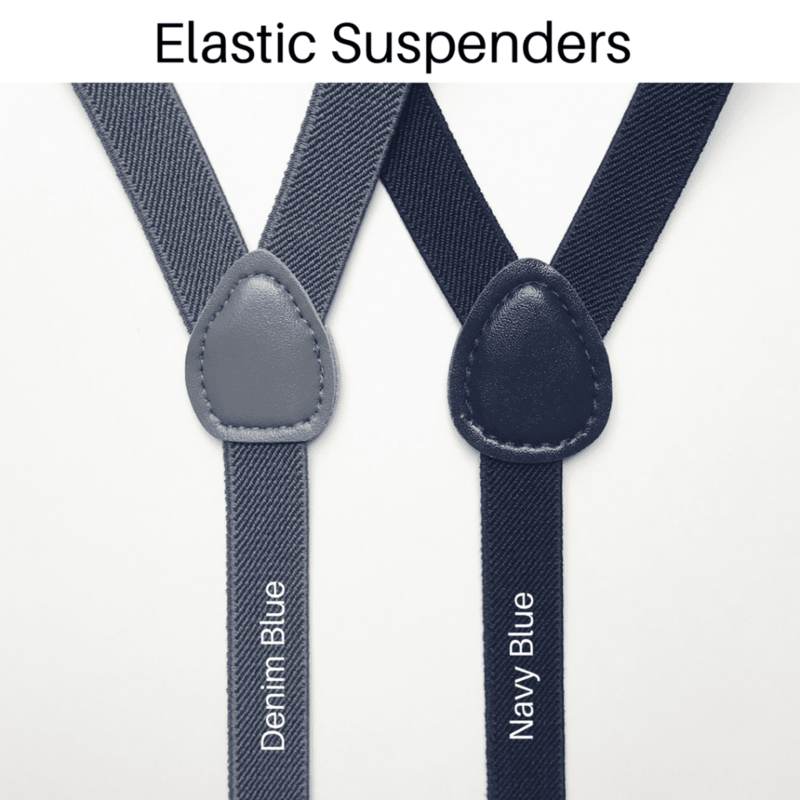 Please note the wooden clips are no longer the bamboo clips as shown on the suspenders. 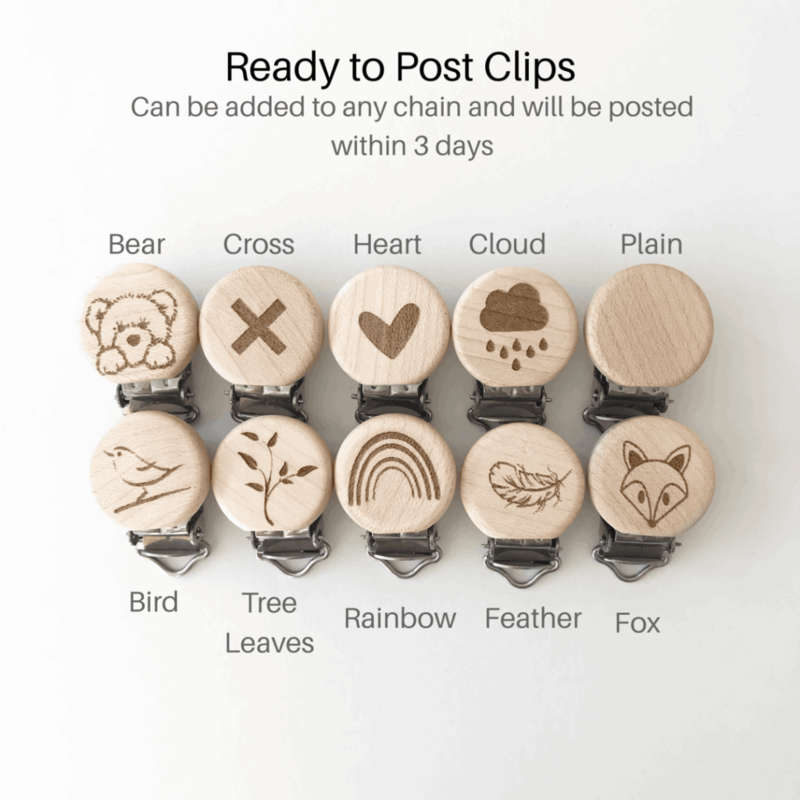 We are now using our new clips as shown in the pictures of the clip designs. 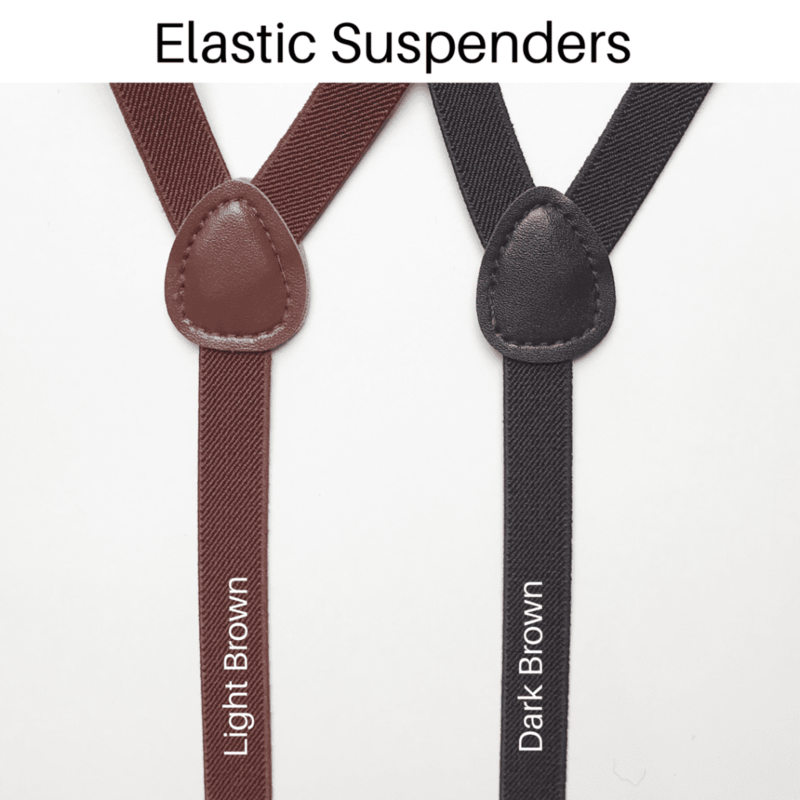 The suspenders have adjustable straps, the shortest length from end to end is 45cm and longest length is 70cm (60 cm for elastic suspenders which then stretches to 70cm maximum length). 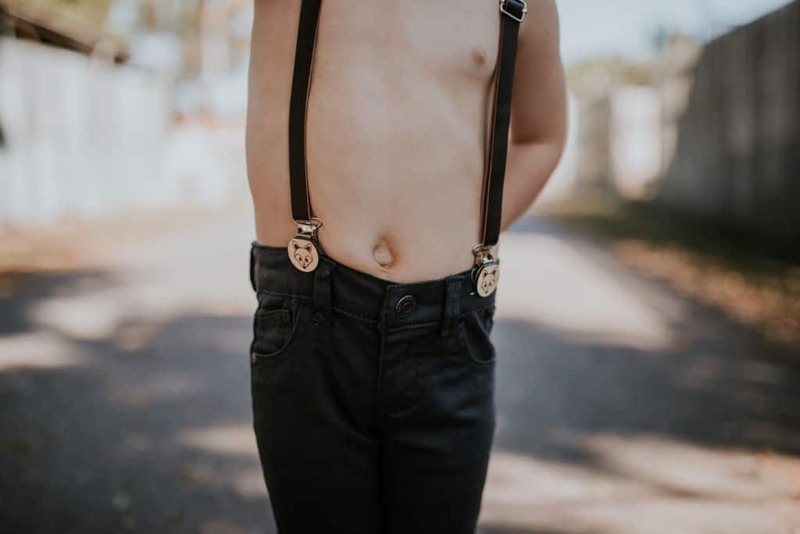 The suspenders have two clips at the front and one at the back. 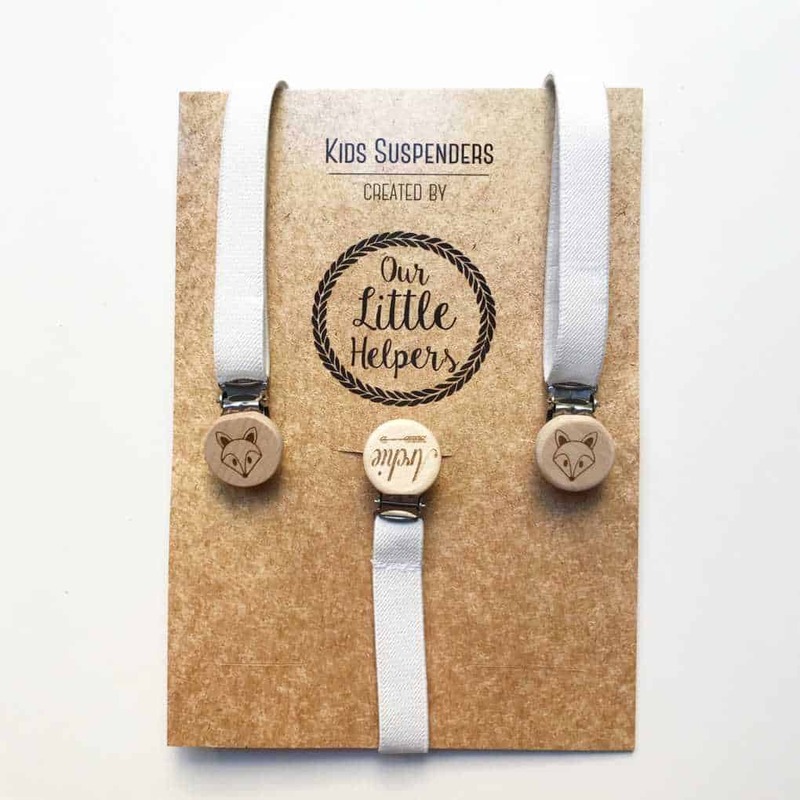 The clips are strong, made from European hardward, with plastic teeth to ensure clothes are not damaged. 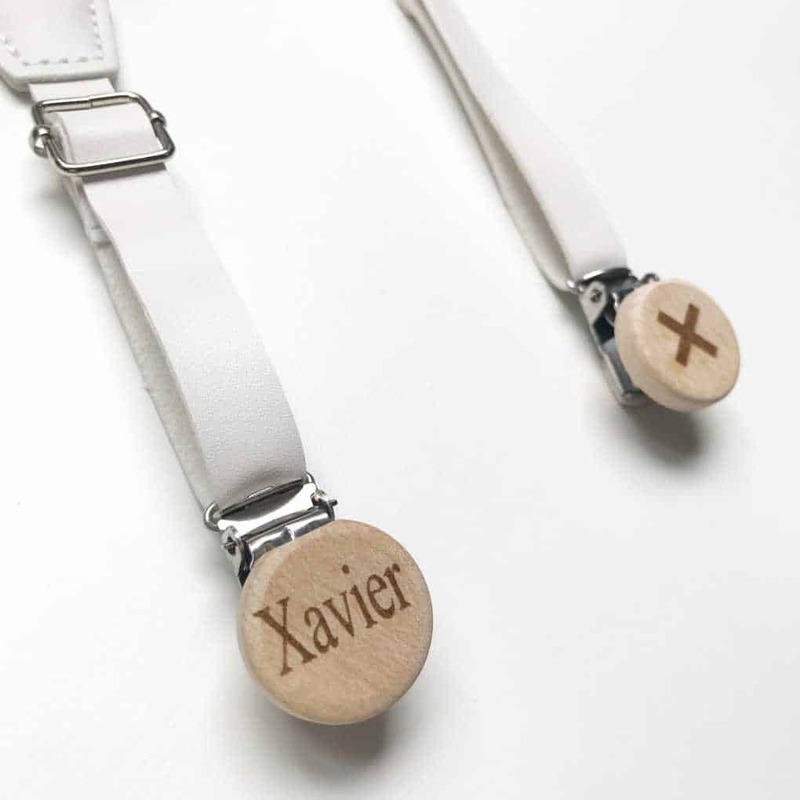 Each clip has a 2.3cm wide x 6mm high Maplewood top, etched with designs of your choice. 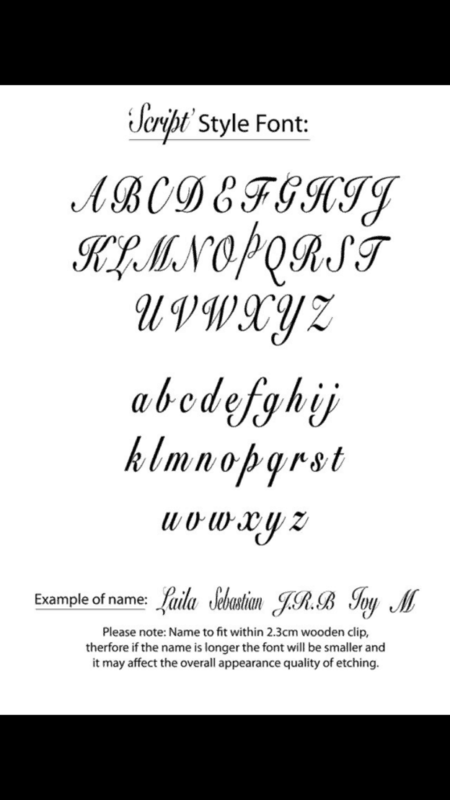 Please send us an email if you have any special requests. 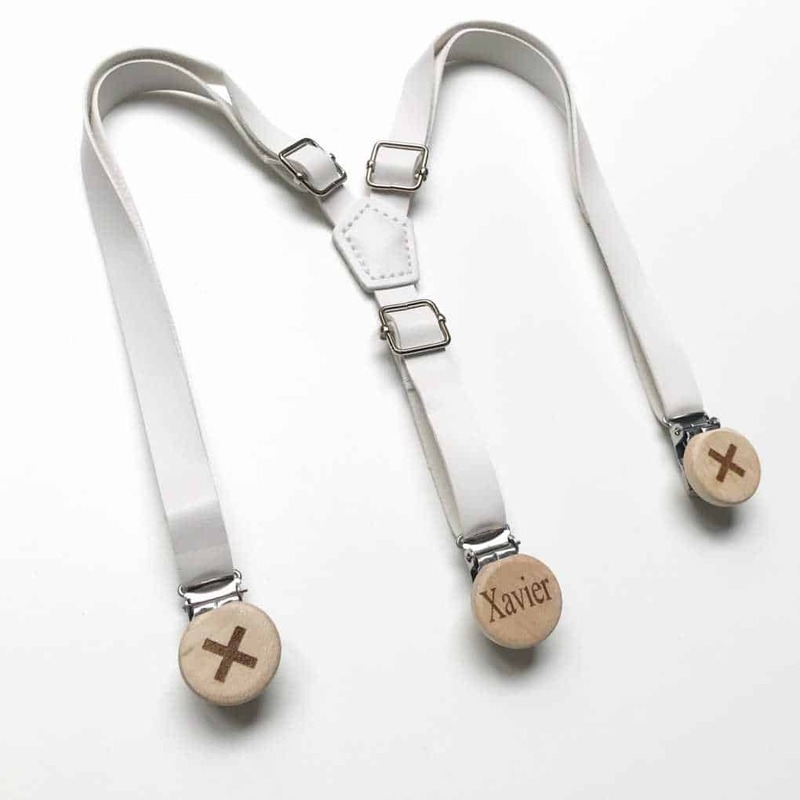 The straps are 1.5cm wide. 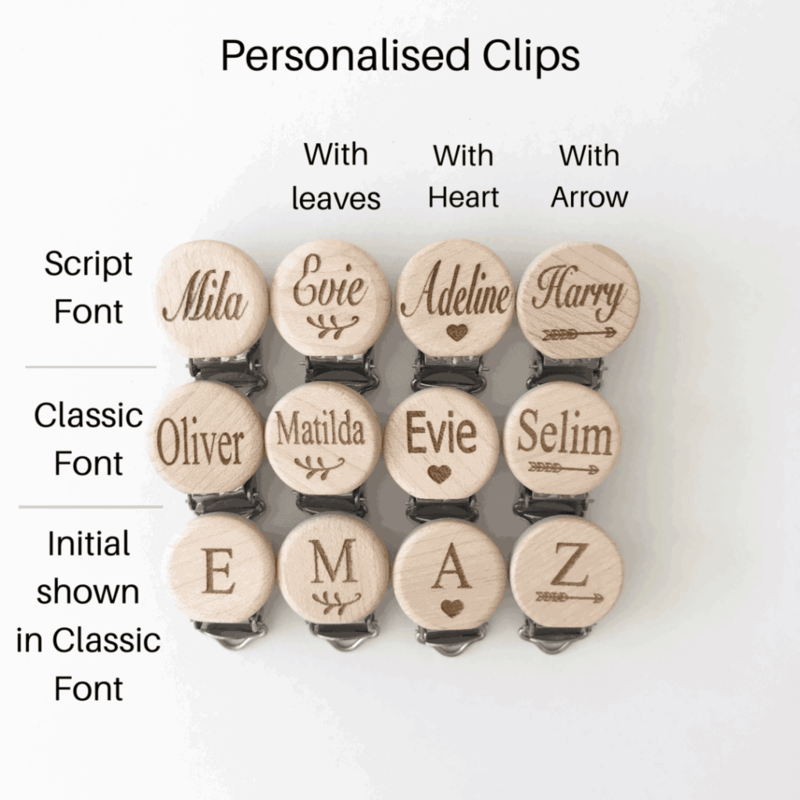 Click on the images to to refer to colours and clip designs available. 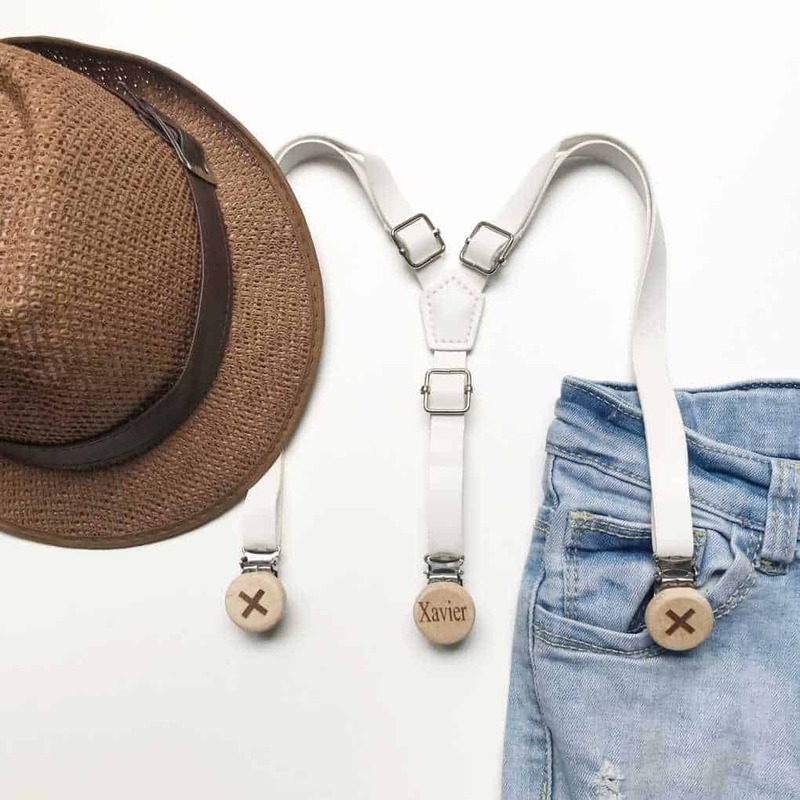 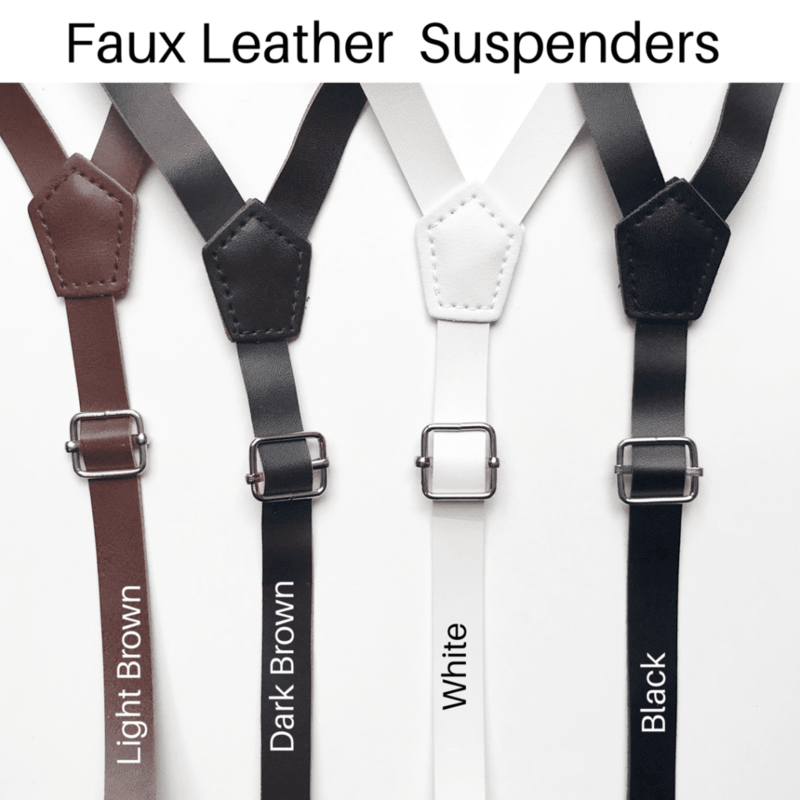 Both the elastic and faux leather styles have adjustable straps at the front straps, but only the faux leather suspenders have an extra adjustable strap at the back. 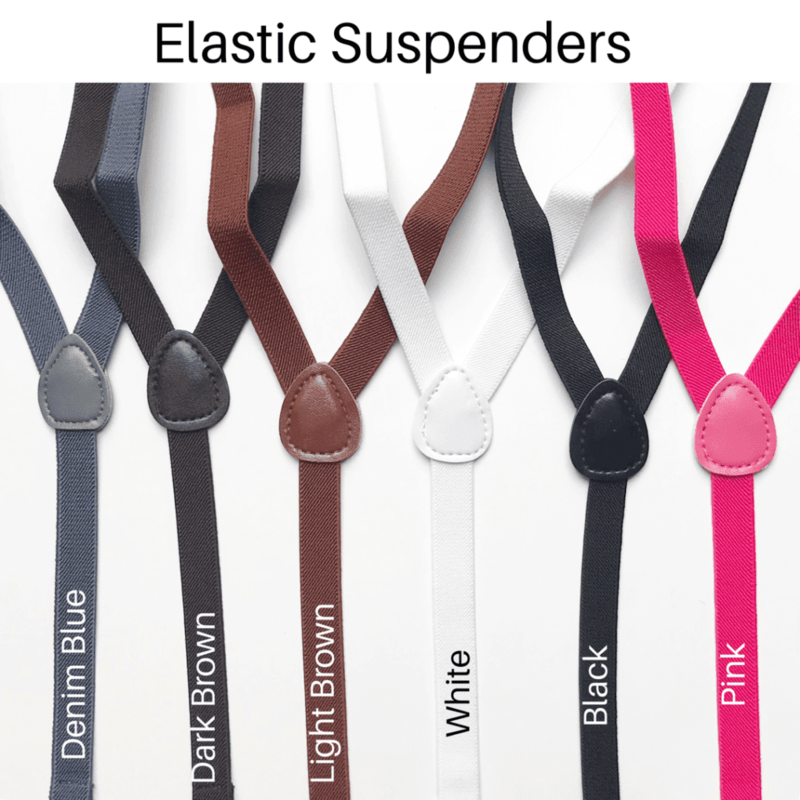 Both styles extend to maximum of 70cm in length.